If you're in need of experiences that raise the hairs on your head, these Bristol outdoors activities are exactly what you're looking for. 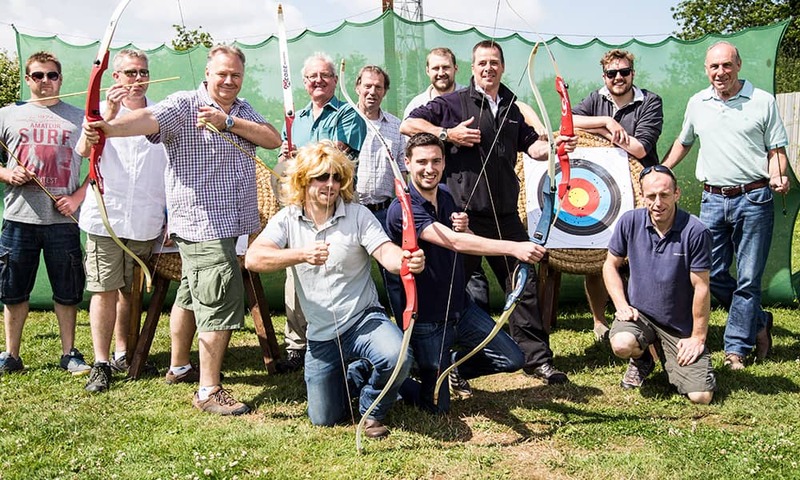 Choose from a range of land, shooting and motor events all suitable for stag groups, hen parties and corporate team building. Rage Buggies is by far the most popular activity at the Bristol Outdoors Activity Site. 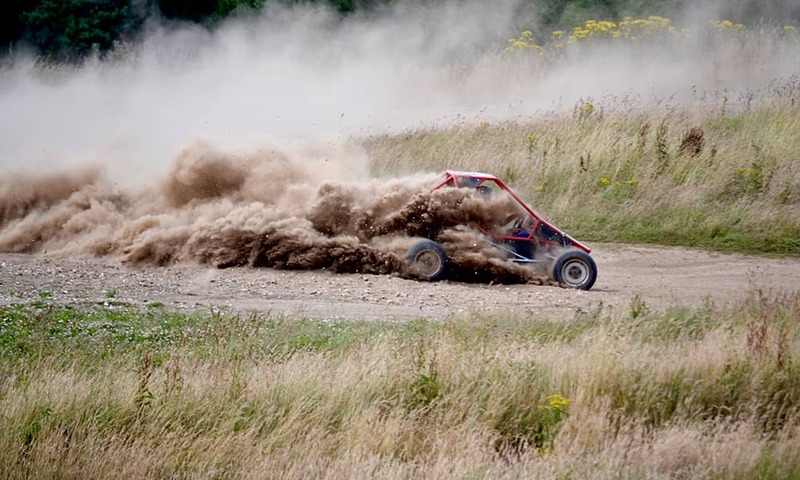 Two buggies are run simultaneously on a large off road course. Due to safety reasons, these buggies cannot be raced, but we ensure a thrilling opportunity to really put them to the test and have some serious fun. You’ll start your driving experience with some practise runs followed by timed laps to give your group a more competitive experience. 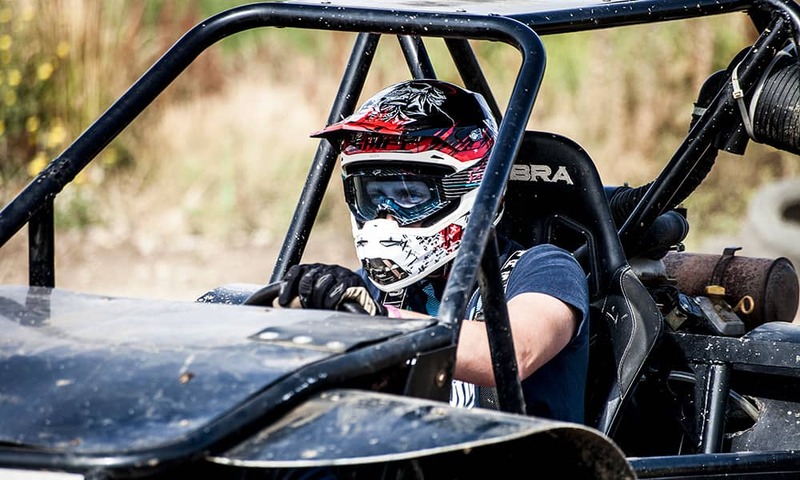 The buggies on site are 500cc versions and easy to handle. People often mistakenly think that quad bikes are Rage Buggies younger sister, but they couldn’t be more wrong. 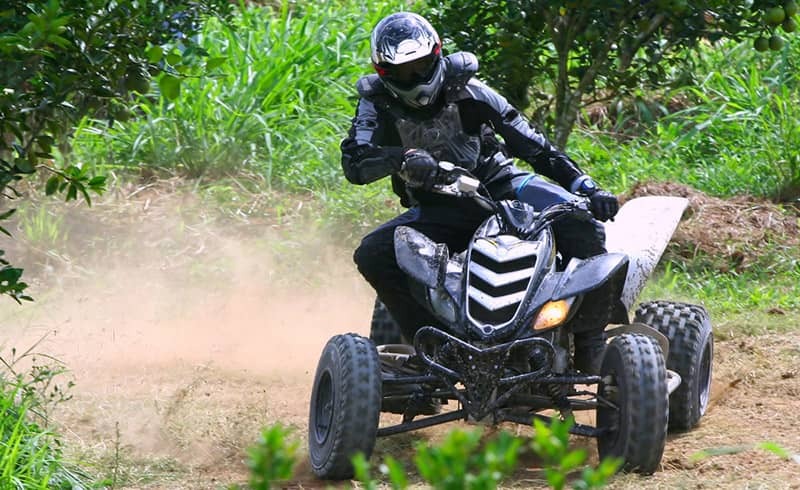 These are 125cc Breeze quad bikes and require a particular technique and finesse to ride them. Hit the throttle and see how fast you can take the hair pin bend. 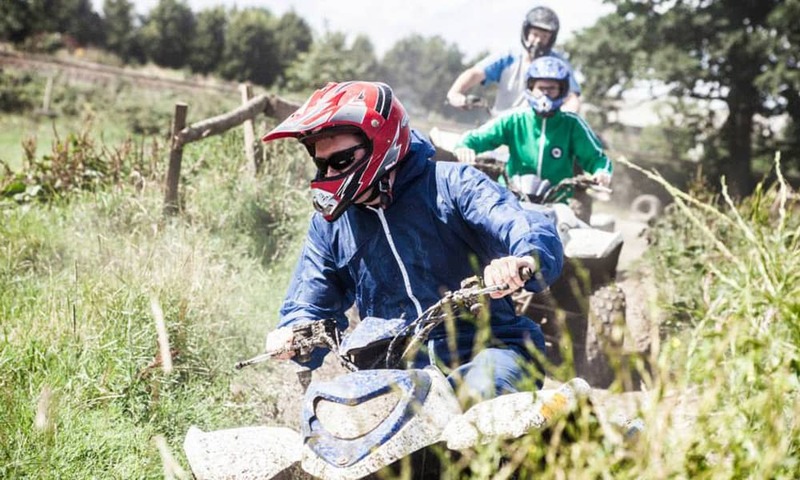 Not only is quad biking heart racing, but it’s addictive too as you’ll be wanting to shave the seconds off of your corners! Start with some practise laps followed by a friendly timed competition to see who really conquered the course. Clay Pigeon Shooting is highly addictive, competitive and seriously fun. 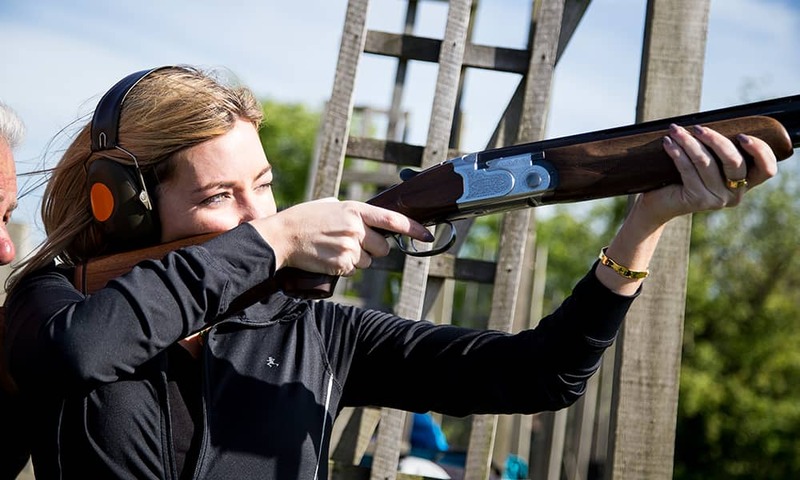 Our qualified instructors will have you hitting the clays in no time – even if you’re new to the sport! You can stand tall with pride as you hear the clays break. 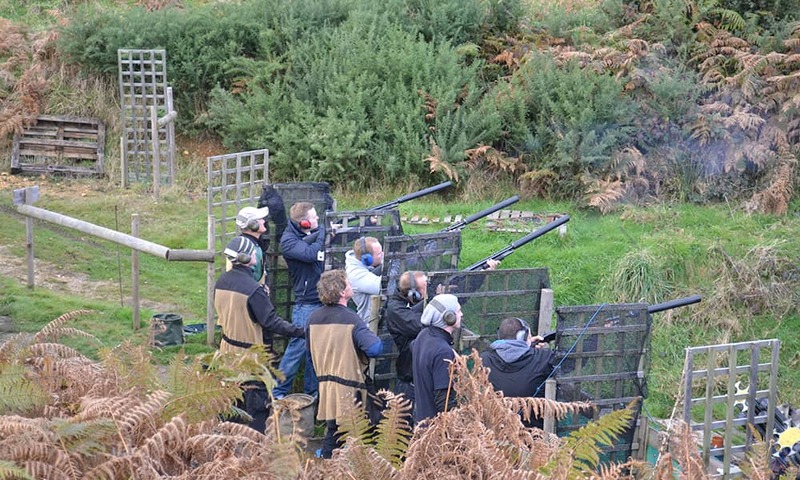 We run the Clays in a highly professional format, each client shoots from a shooting cage with 2 different birds to try to conquer. Depending on group size and ability we try to give each person at least 20 clays. Firing a bow and arrow requires technique and precision, but once acquired it’s quickly up from there-on. 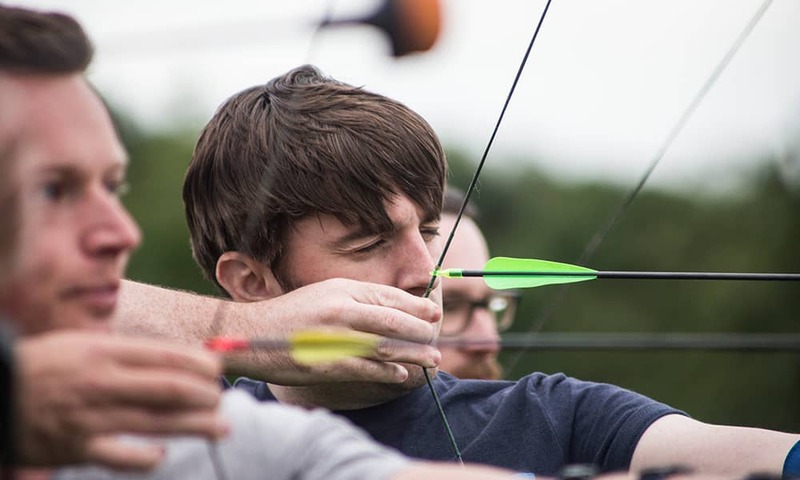 Archery is a rewarding social activity that keeps you wanting more. You’ll have plenty of practise to perfect your shot and rise above the competition. Experienced instructors will guide you through the activity. Each person really gets plenty of arrows shooting in sets for four or five with 4 people shooting at a time, it’s a very inclusive activity with a quick turn around. A high ropes course is one of the ultimate activities for stag, hen and corporate groups. You’ll need nerves of steel to tackle this “scary” event. This is a hilarious and social team experience – you’ll need some serious encouragement to tackle the heights involved. There are five different elements to choose from and depending on how long you want to spend on the ropes you get to do at least two. The Jacobs Ladder is another brilliant team activity and one of the funniest, can you get your team to the top of the ladder (did we say its 20 foot high) but the higher you go the further apart the ladder rungs – oops! 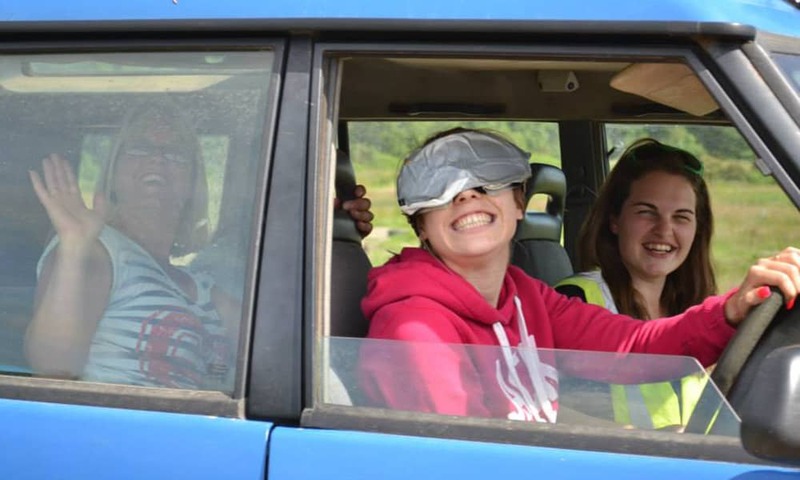 Blindfolded driving – Sounds pretty dangerous right? Not with us! This activity takes place on one of our field courses as opposed to through off road terrain. It’s a unique activity that’s hilarious and memorable. 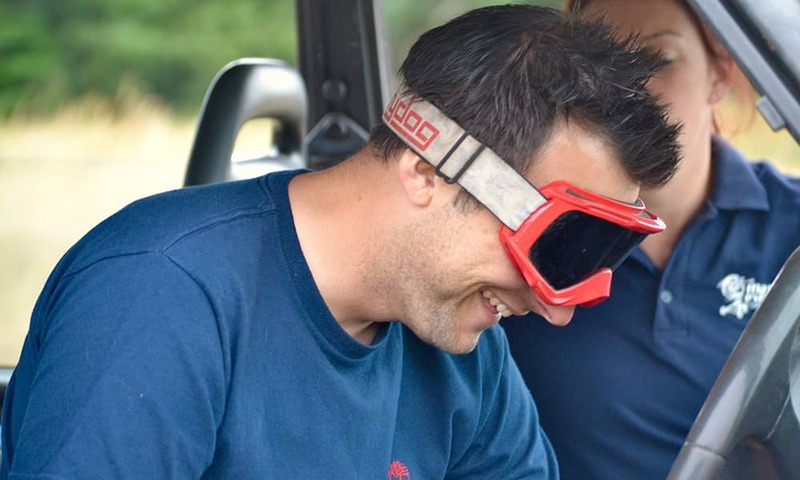 The blindfolded driver will proceed slowly with the aim of obeying the clear instructions from their fellow companion to make it through the course without knocking over any poles. Think you’ve got the communication to make it to the end?